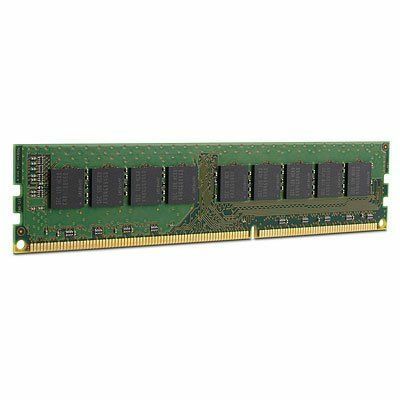 Samsung - 512MB PC100 512MB PC100 168 Pin DIMM SDRAM (64x64) LOW DENSITY Non-Registerd 16 Chips (Standard Industry for All Computer). We accept School Goverment & Corporate PO. Same Day Shipping. Compaq - 189081-B21 1GB memory kit for ML/DL5xx server. RETAIL BOX. Factory Sealed. (4 x 256MB 110958-032 OR 110958-132.) PC100 SDRAM. COMPAQ ORIGINAL. Hewlett Packard - 232309-B21 232309-B21 HP 4GB 4X1GB PC-100 168 Pin DIMM SDRAM For Server. New Bulk Pack.